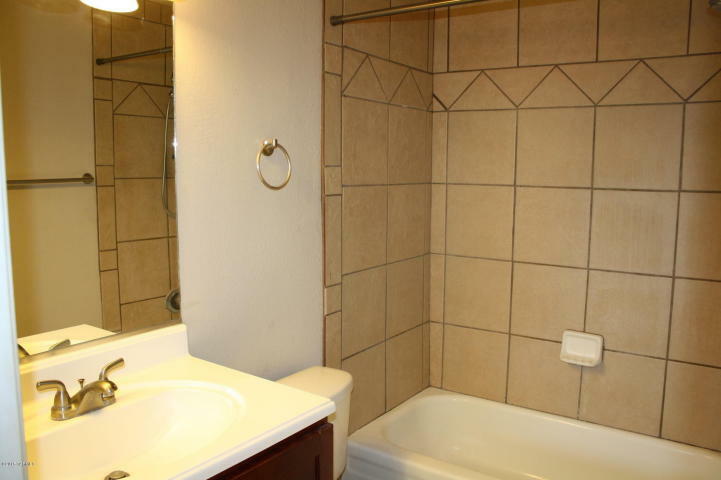 3357 N Country Club Rd #18 renting for $825. 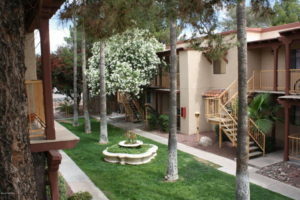 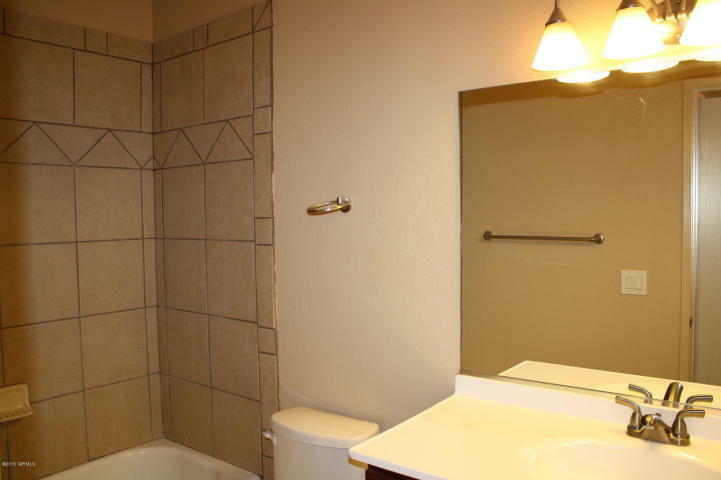 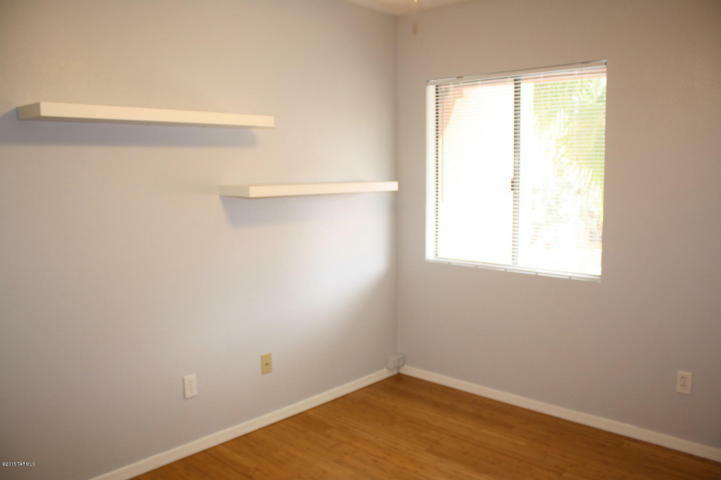 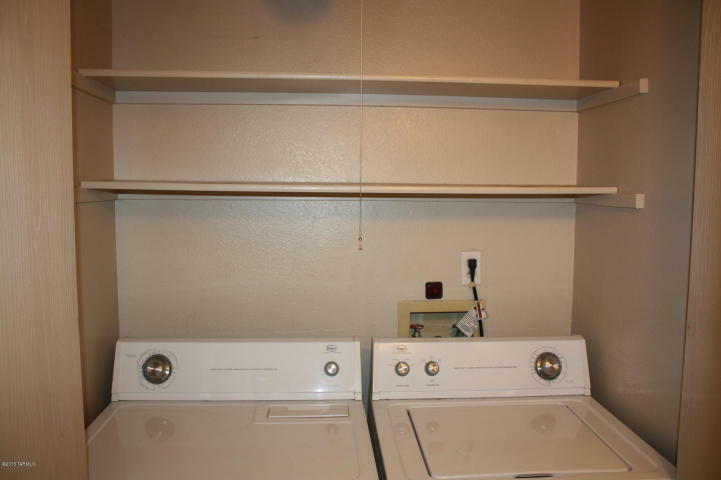 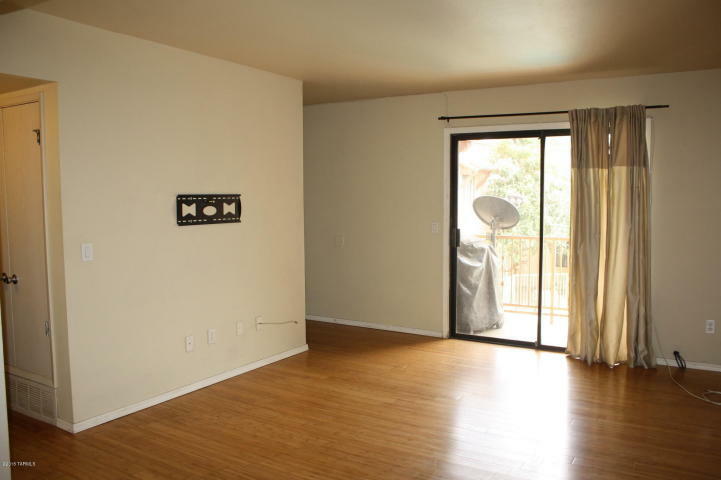 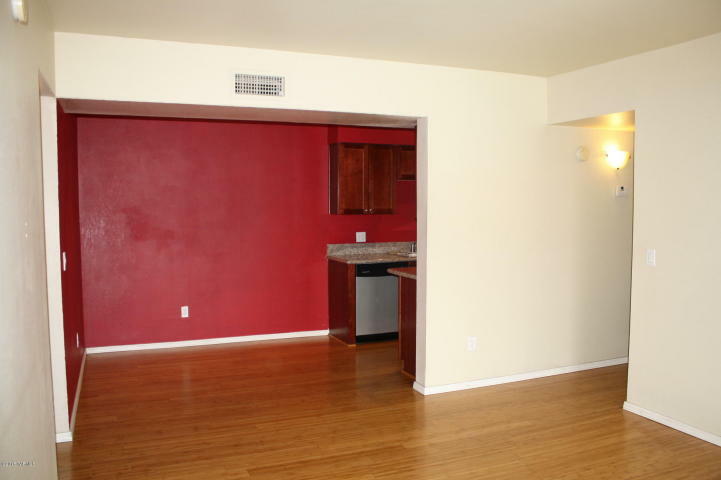 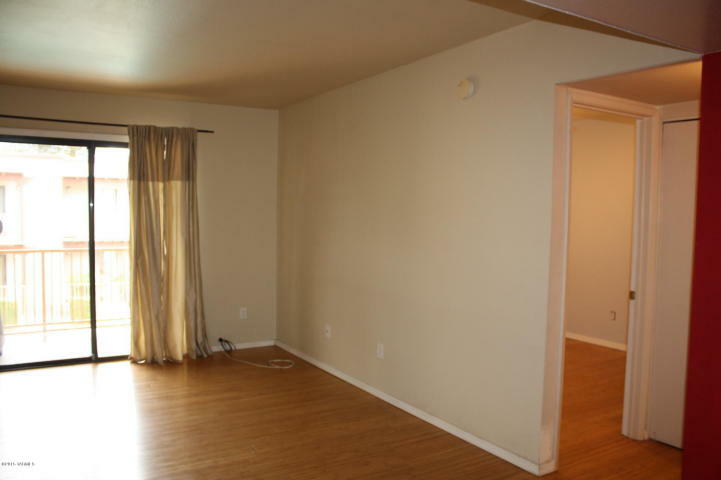 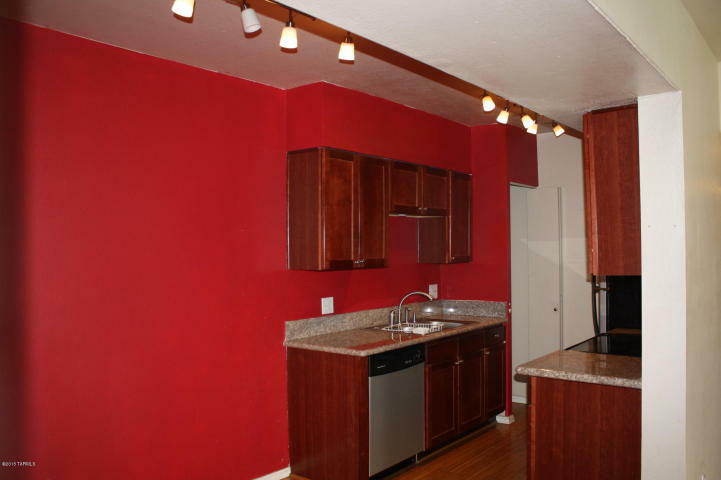 Tucson Condo For Rent location in Great Central! Close to U of A, recreation area, shopping, restaurants and much more! 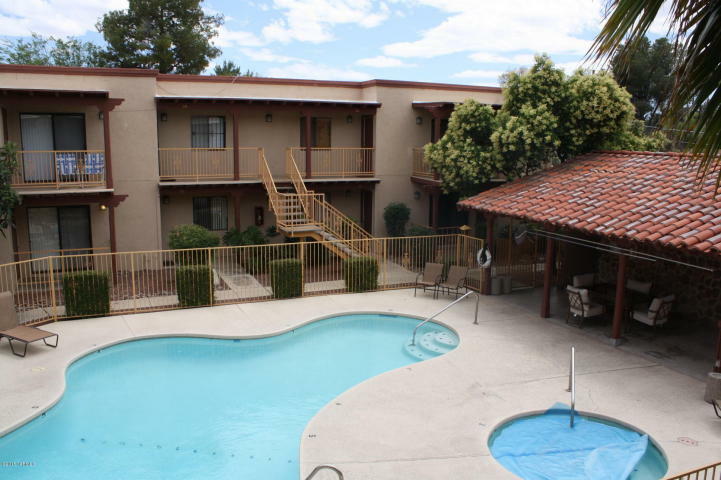 This 2nd floor 2BD/2BA has been updated with stainless steel appliances and granite counter tops in kitchen, laminate flooring throughout and patio with view of the pool & spa. 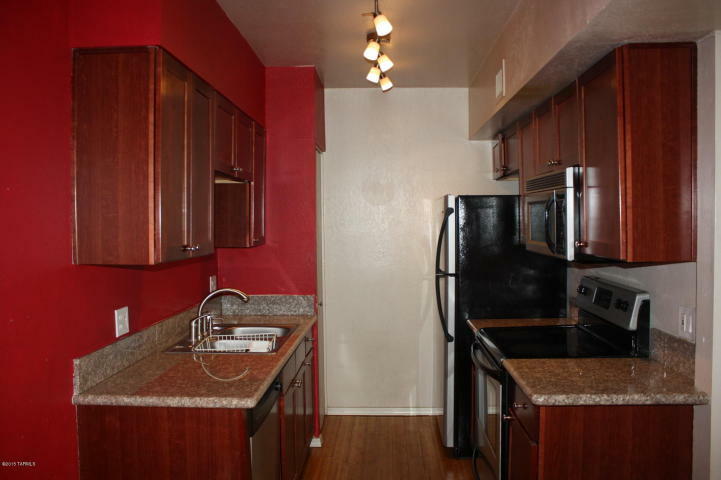 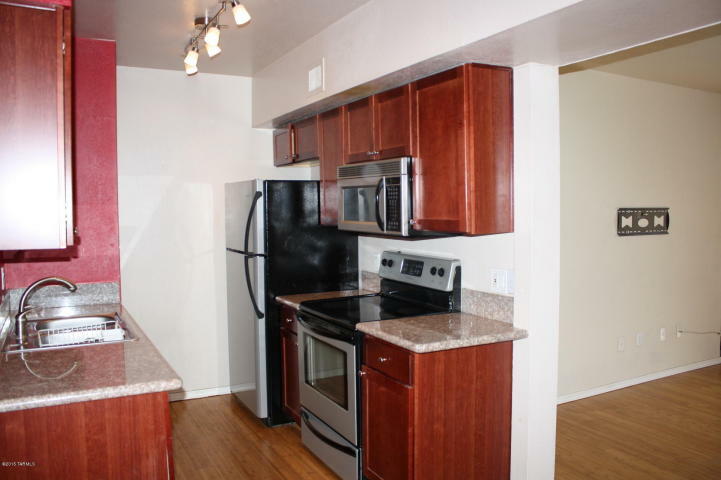 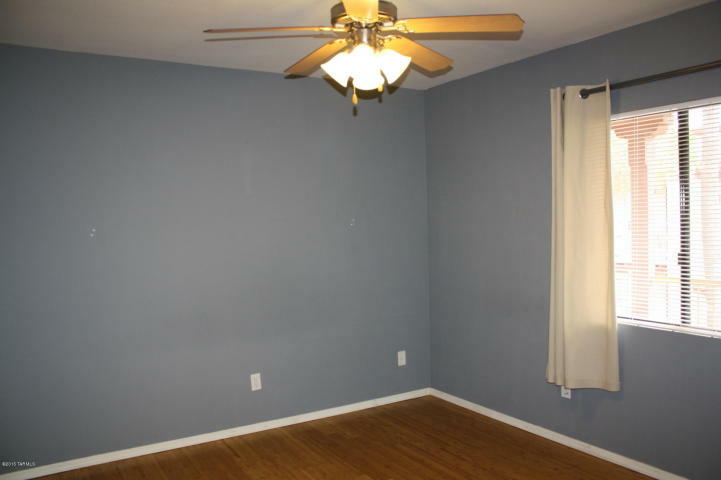 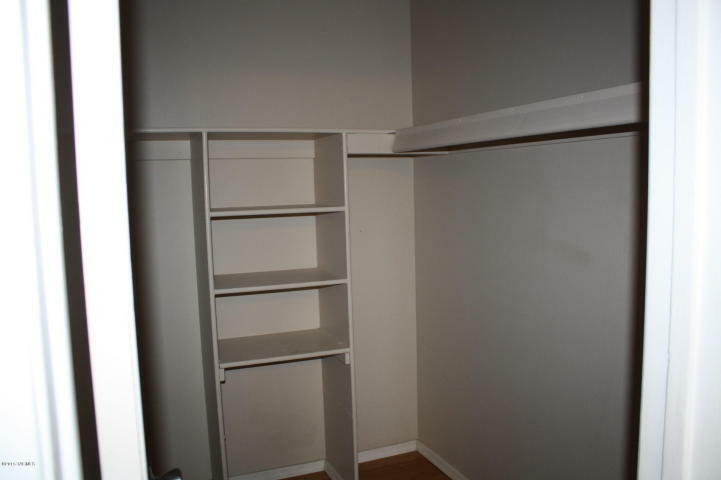 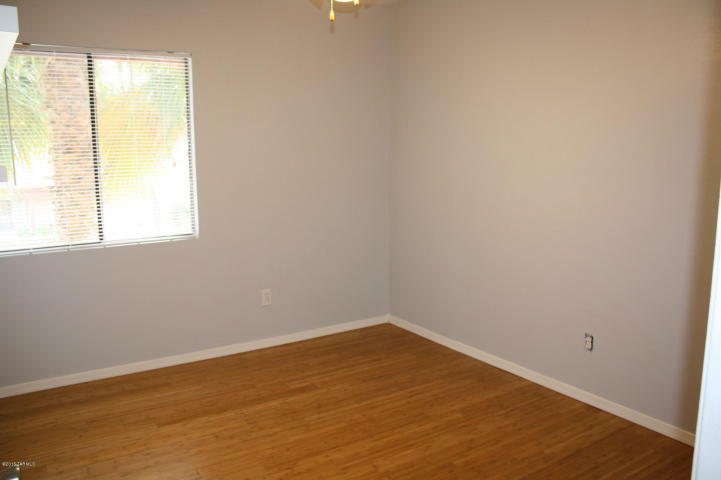 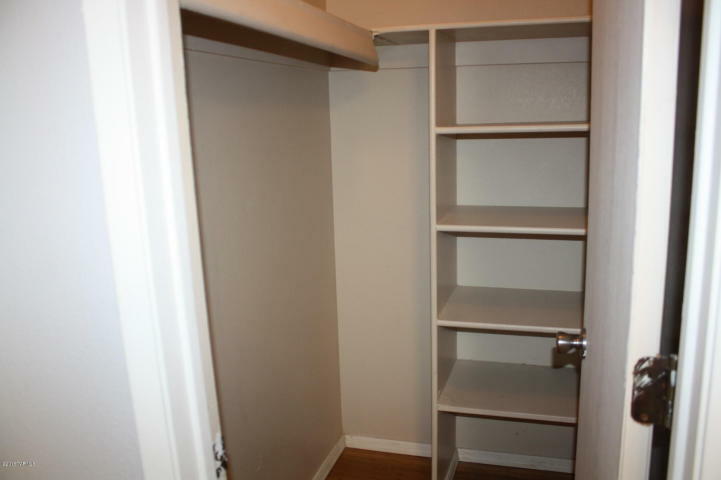 Water and gas included in the monthly rent!